On the 1st, we launched a Global Giving fundraising campaign for an intensive educational project in the Bajo Lempa. To date, we’ve recieved numerous generous donations and have less than a week to reach our goal. Today Global Giving will be matching donations at 20%. 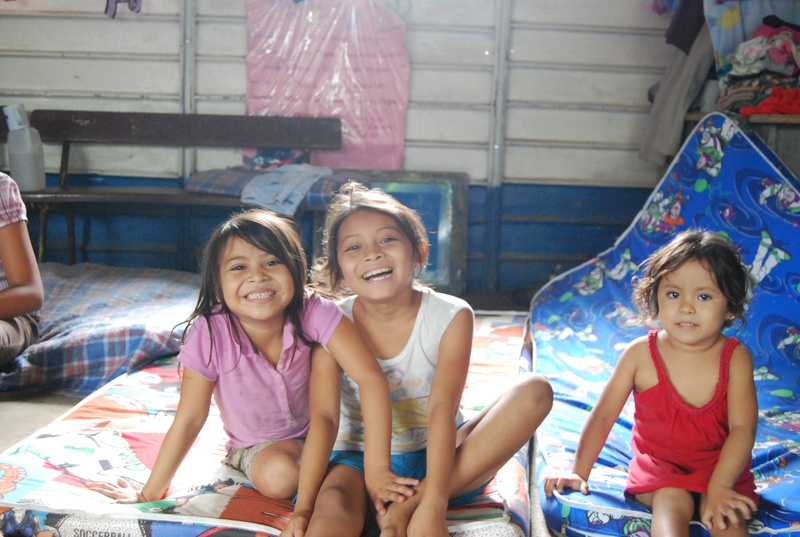 Have you been wondering what our Bajo Lempa education project is all about? Click on the PDF below to get a better understanding of the nuts and bolts and, as always, feel free to share.